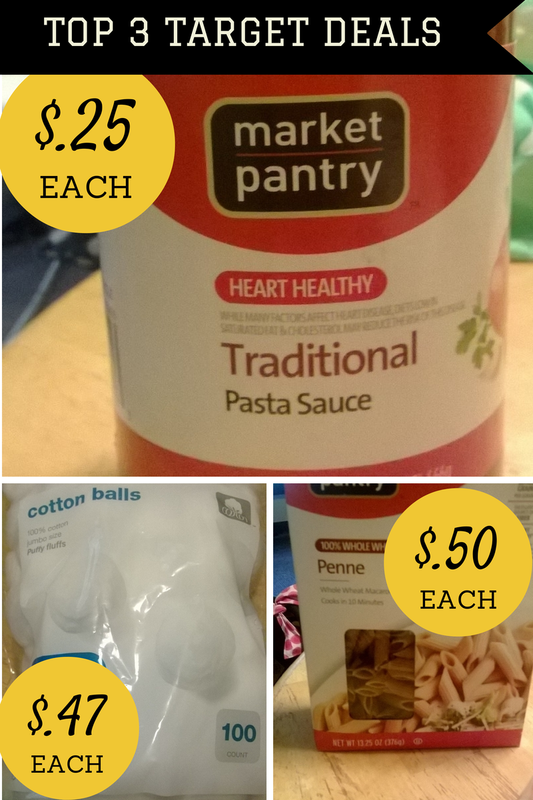 Saving money has become much easier, thanks to Target mobile coupons. This saves the hassle of clipping coupons! All you have to do is show the cashier your phone to scan the code. Below are AWESOME deals at Target this week. Seriously saving money couldn't be easier! Make sure to stock up on these items! !